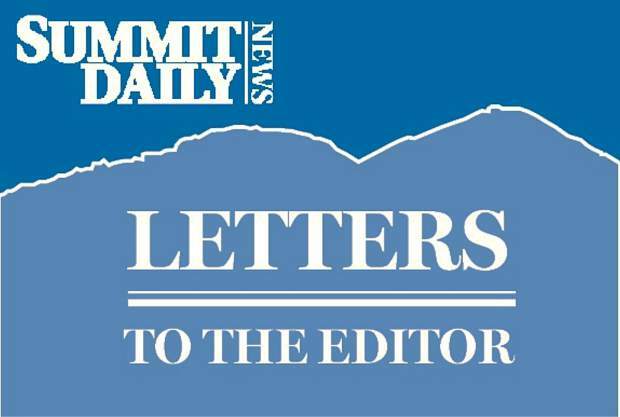 Recently you published a few letters demanding the Summit Daily discontinue publishing Morgan Liddick’s column. “Less polarizing” and “destructive to the common discourse,” one says. Another nitpicks Liddick regarding the public/private status of a university. 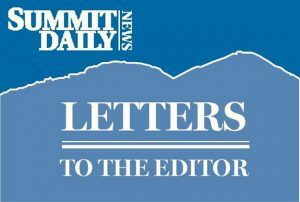 Another letter writer demands that the editor of the Summit Daily fact check Liddick’s columns. What we have here is simply an effort to shut up a conservative viewpoint in the press. I’ve read Liddick’s opinion pieces for years and found them to be logical, well thought out, and thought provoking, more so, in fact than some of the hair-on-fire liberal opinion pieces who regularly appear in your fine publication. 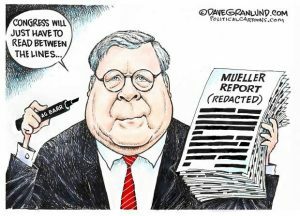 So, keep printing Liddick even though your liberal readership would prefer censorship. Knuckling under would just be another marker in the descent of American journalism.